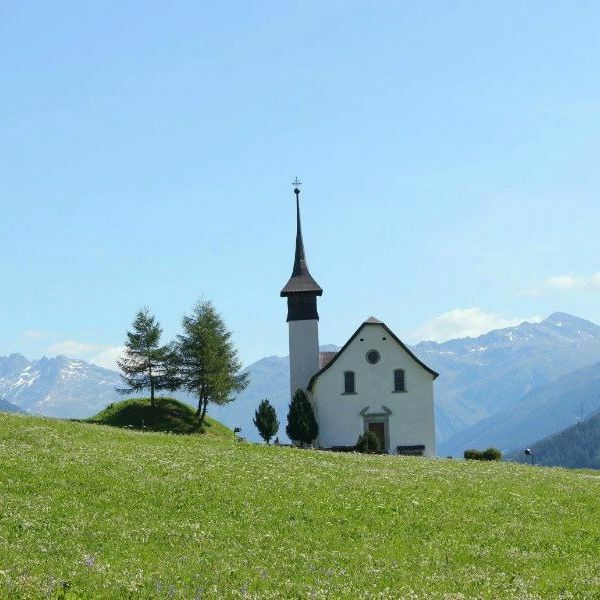 A hiking and wine tasting tour in the company of an expert local guide. 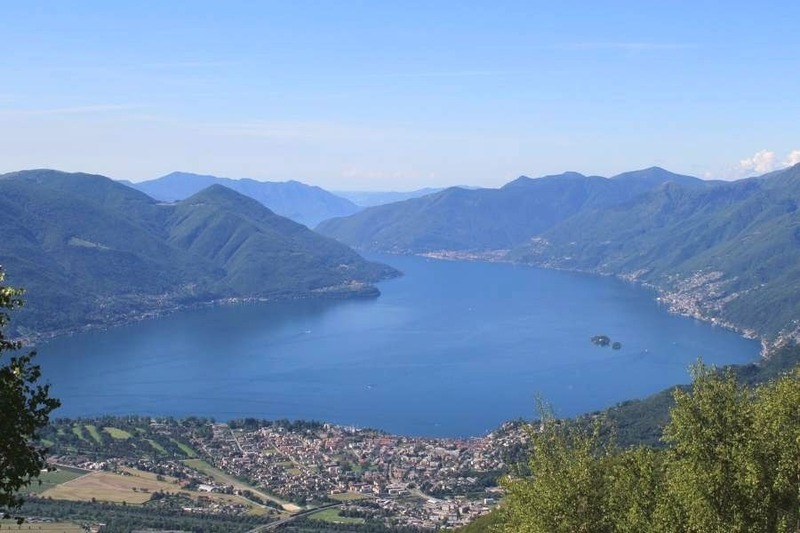 We start the day with a spectacular, panoramic hike in the mountains above Locarno and Lake Maggiore, in Ticino. A thrilling ride on the aerial tramway followed by a unique chairlift takes us to the first scenic spot in Cardada-Cimetta. During generous winters, this area becomes a small ski resort for the local population. A first stop to take in the view is mandatory. 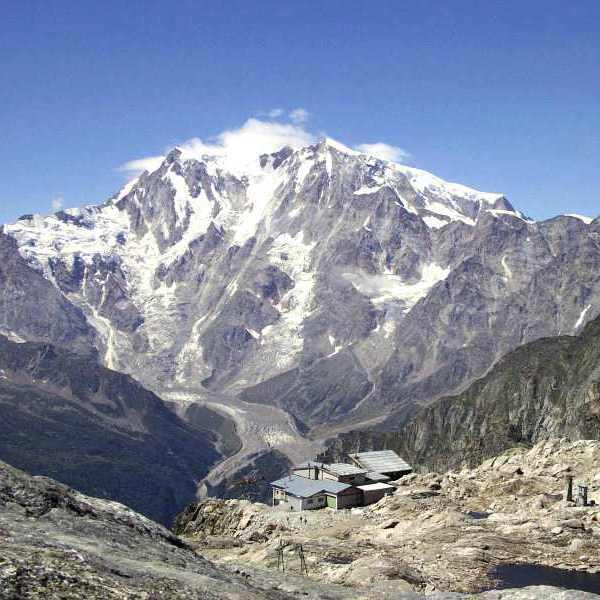 Spanning from the deltas of the Ticino and Maggia rivers, the lowest point in Switzerland, and the Brissago Islands, to the Apennines in Italy and the Western Alps, the panorama is simply breath taking. 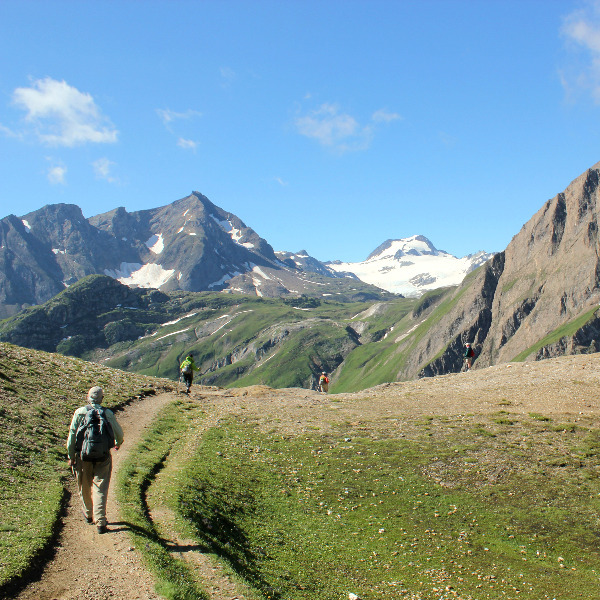 A beautiful scenic trail leads to the top of the mountain, where the views open up 360 degrees on all of the Alps. 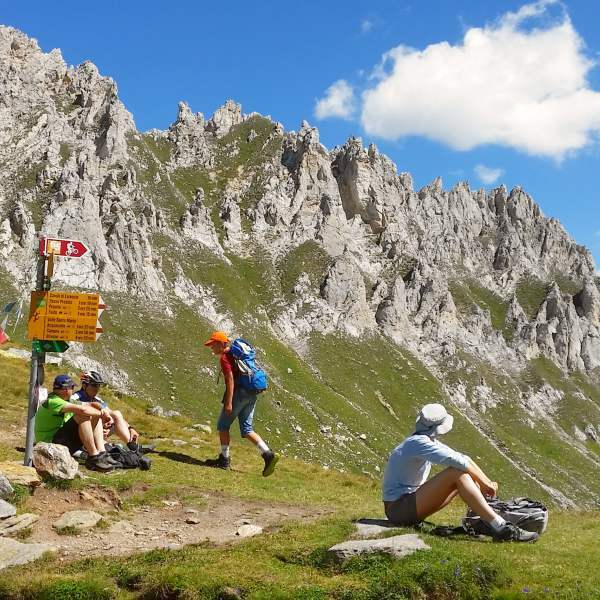 The descent is along the same trail and takes us to a mountain hut and summer grazing pasture, where we enjoy a delicious lunch, sitting outside and taking in the views. 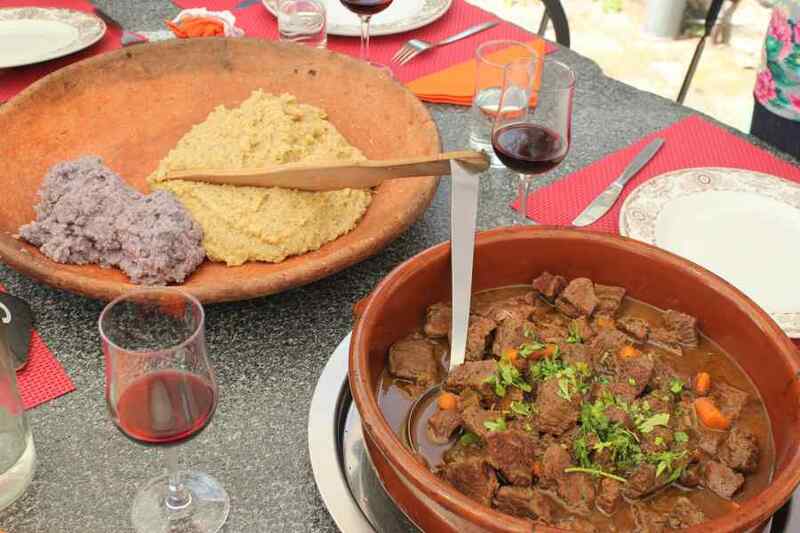 The meal is simple but introduces us to the exquisite, typical mountain cuisine of Ticino, with polenta cooked in various ways, cheese produced in the mountains, organic greens, sausages and meats, homemade desserts. A short descent on foot to the aerial cableway and return to Locarno. 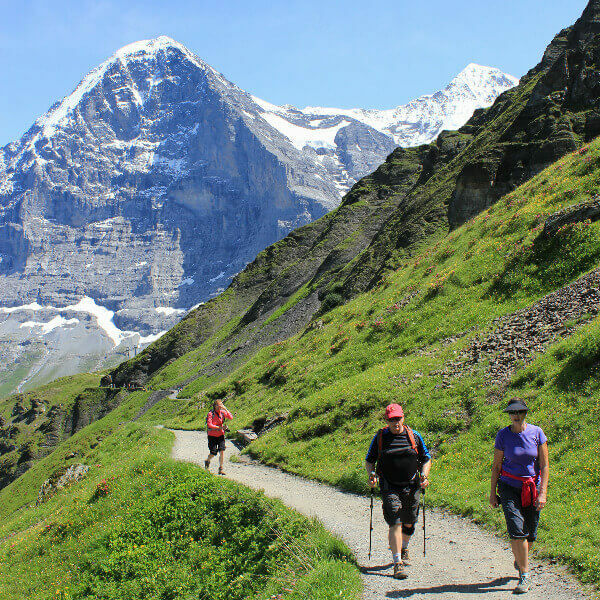 We will modify the hike based on physical fitness or special requirements. We ride the famous train of the Centovalli to Locarno’s “wine country”, quite an idyllic area amongst stone hamlets. 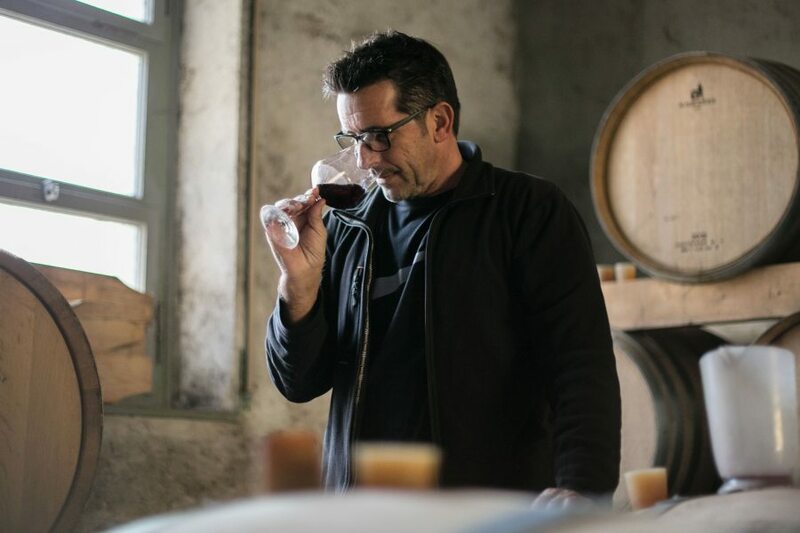 Here we meet one of our favourite wine producers, two people driven by passion and a deep love for their land. After a visit to their vineyards and to the wine cellar, we crown our day with a wine tasting accompanied by local cheese and sausages. 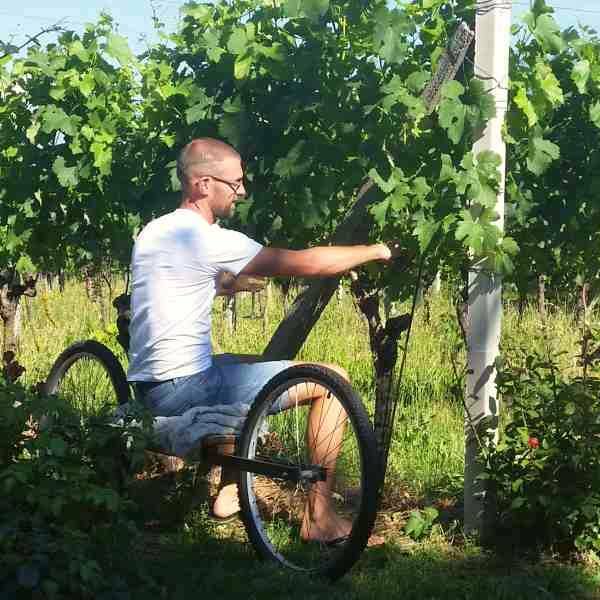 Upon request, we can set up a private transfer to/from the wine producer.